Hi everyone, in today’s edition of the Casino4U blog, we will be outlining the new supernatural stones promotion. Players can redeem this current offer at one of our most trusted partners, NextCasino. Please note that we have updated the dates for this promotion. The new promotional period will be starting on Thursday the 21st of March and run until Saturday the 23rd of March. The draw will then be held on Monday, March 25. 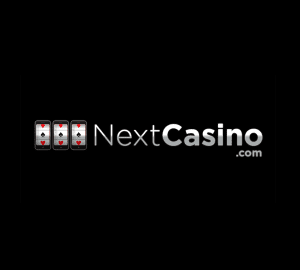 Once again, the time has emerged for another great promotional campaign at NextCasino. The crew has created a superb blend of extra spins and a raffle competition to congratulate their most loyal players. Start to redeem this offer on Thursday 21st March with bonus spins on the Asgardian Stones game from NetEnt. After, you can carry on redeeming two more offers and a player raffle to keep you entertained until Saturday the 23rd. Not already a member at Next Casino? Then what are you waiting for? 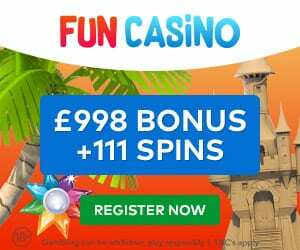 Sign-up now and enter the site to enjoy the fantastic welcome package which features deposit bonuses and extra spins. As always, wagering requirements, game restrictions and betting limits apply. Therefore, read the Next Casino terms and conditions. Above all, the games are for players 18+ only, play responsibly. Thursday, 14th March 2019 – Player’s get 30 extra spins on the Asgardian Stones game from NetEnt when a player deposits and wagers a minimum of £25 on the slots games. Friday, 15th March 2019 – Player’s get 50 bonus spins on the famous Gonzo’s Quest game from NetEnt when a player makes a deposit and wagers a minimum amount of £30 on slots. Also, the spins are added instantly. 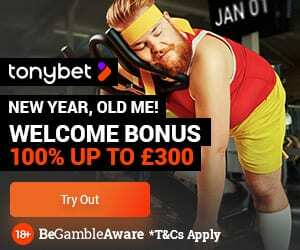 Saturday, 16th March 2019 – You can get a huge 75 bonus spins on the Secret of the Stones game from NetEnt when you place a deposit and wager a minimum amount of £40 on slots games. Finally, please do not hesitate to express any ideas or suggestions in the comment section found below.